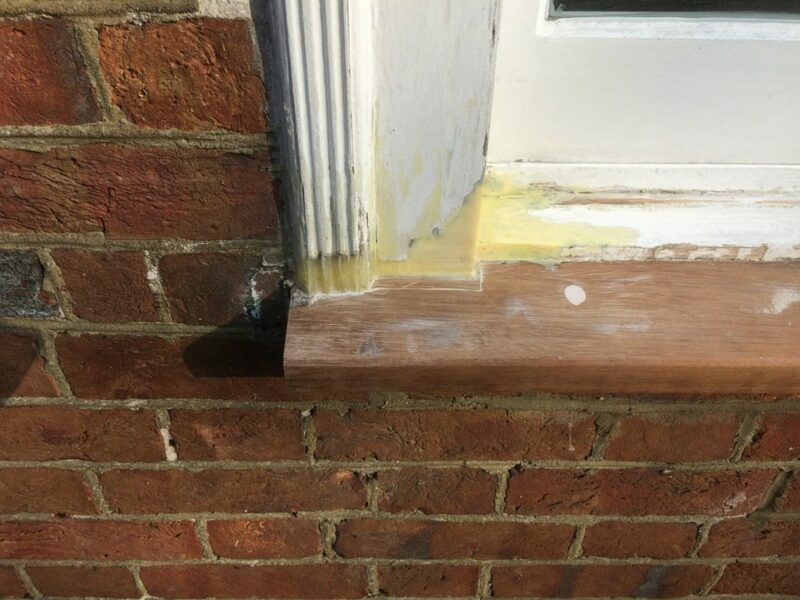 HRG Services were contracted to carry out various refurbishment tasks at this property in Longham, Ferndown. 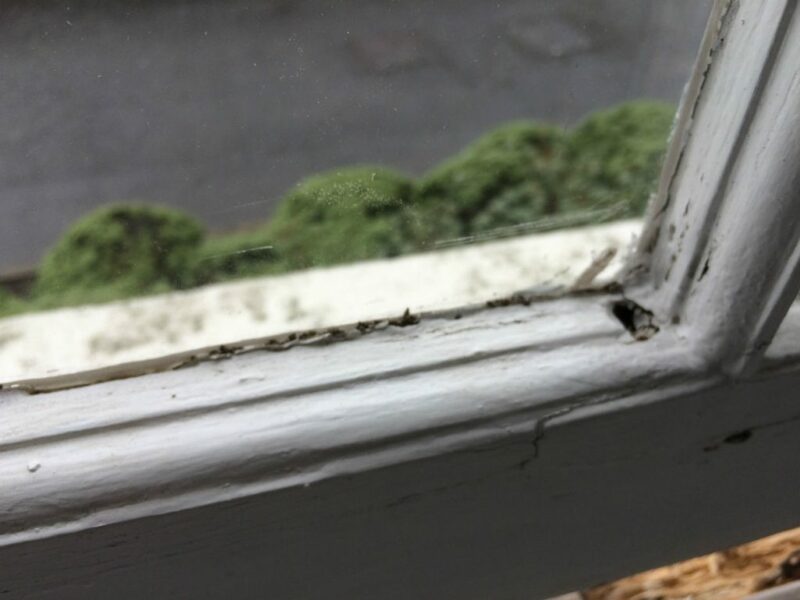 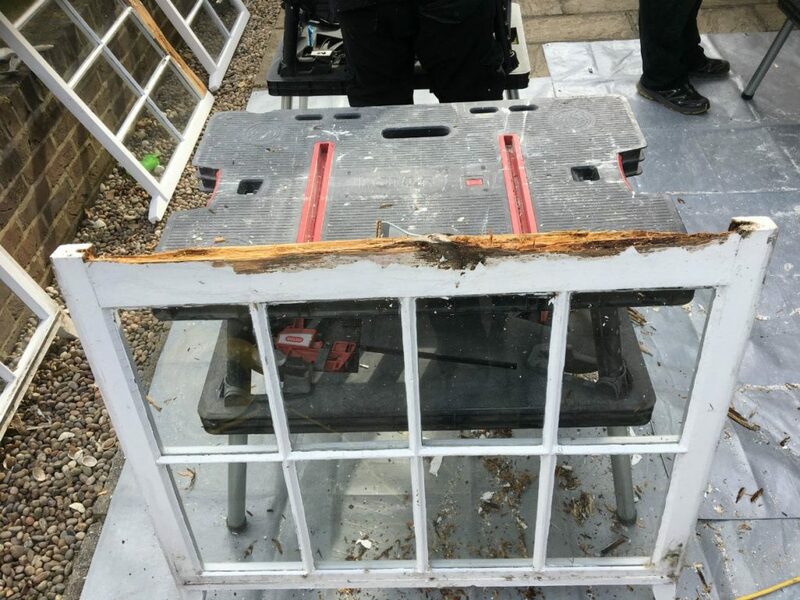 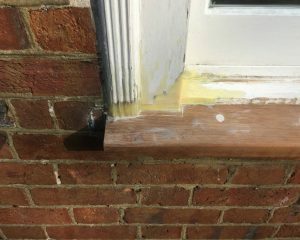 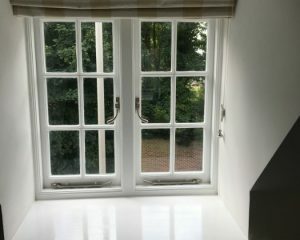 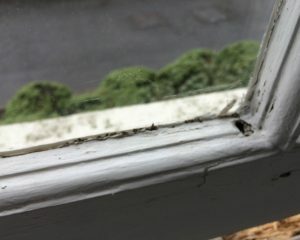 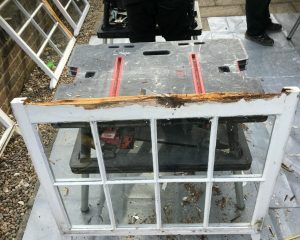 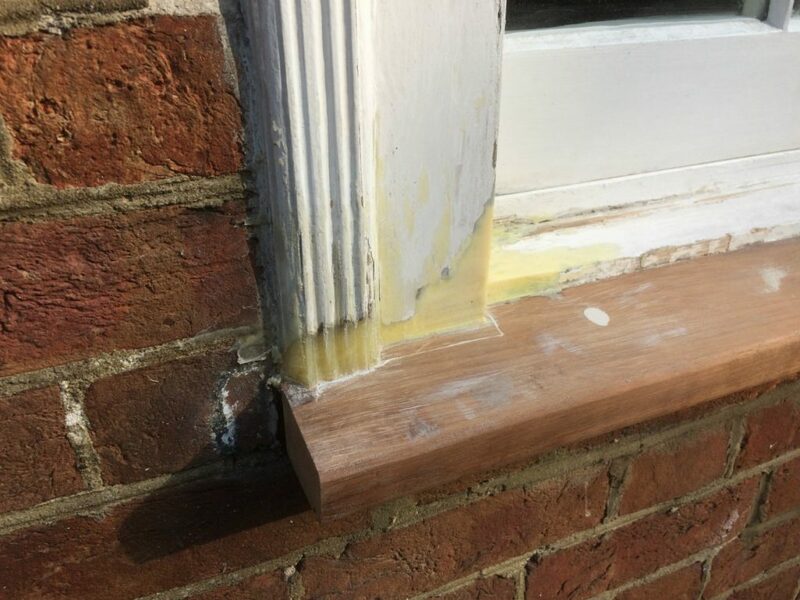 In total 11 sash windows were overhauled, this included restoration to the windows and frames, draught proofing and full painting. 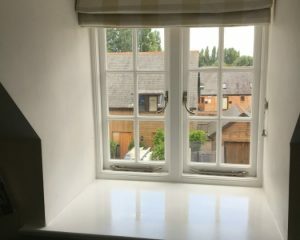 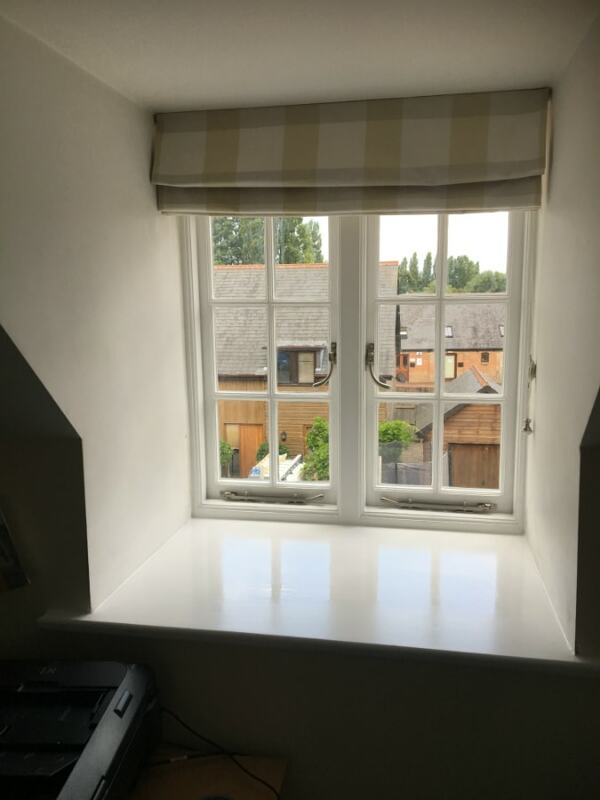 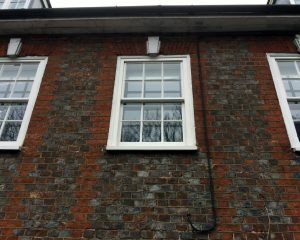 In addition we also restored, draught proofed and painted a casement window. 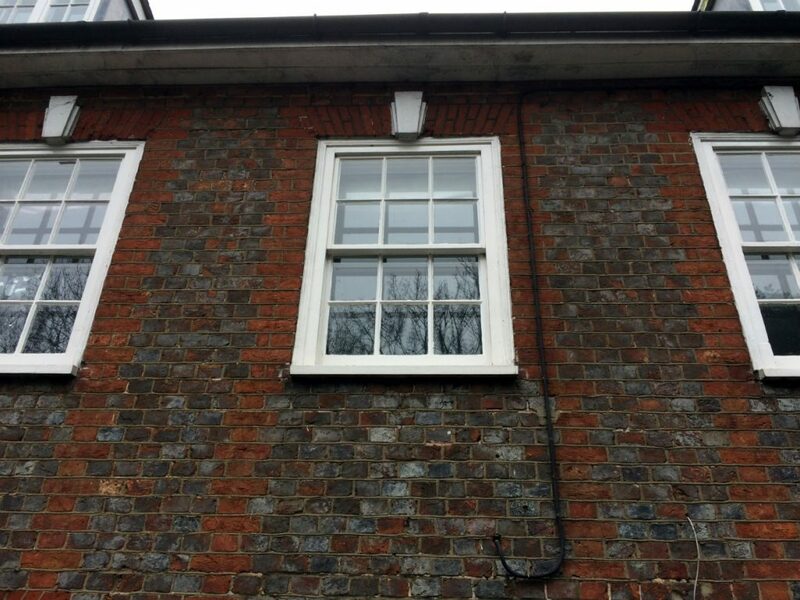 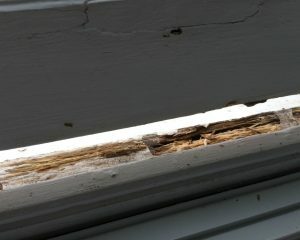 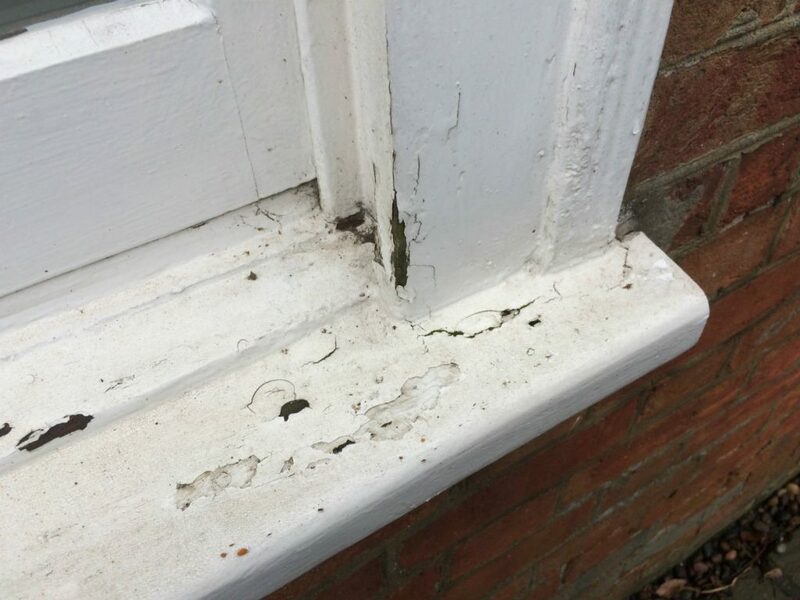 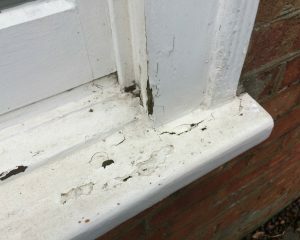 This project required our full project management service using our trusted restoration team. 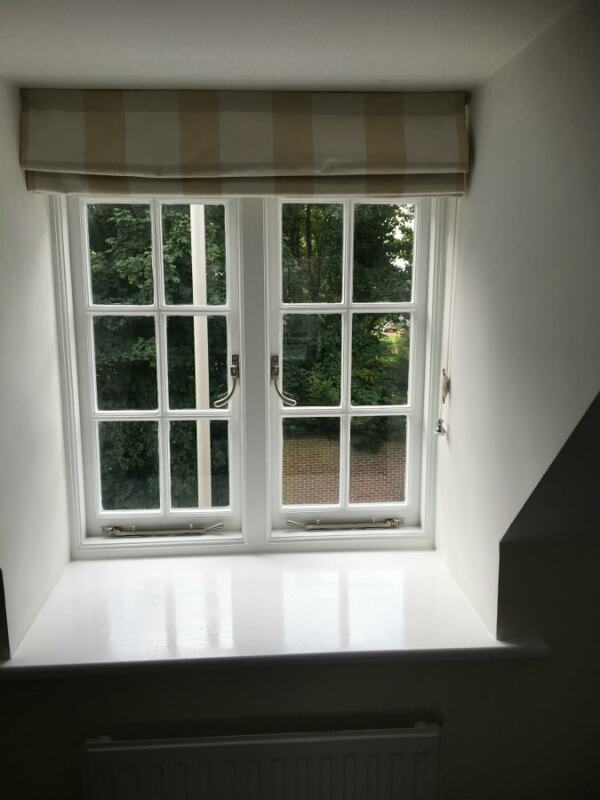 The style and finish was paramount and HRG Services are working towards a refurbishment that both company and client can be proud of.